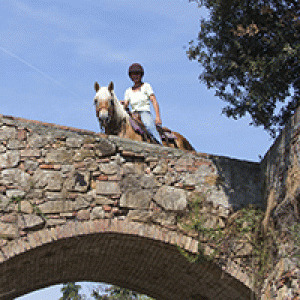 Tuscany horseback riding in the romantic Chianti Hills of from a 400-year-old farmhouse. 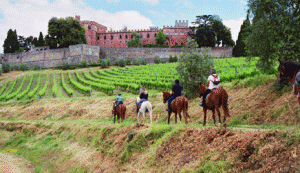 Good food and wine, abbeys, castles, Romanesque churches and medieval villages. Single travelers welcome. 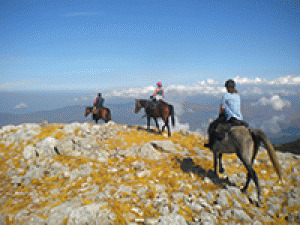 Horseback riding tours in Sicily, including popular inn-to-inn riding tours. 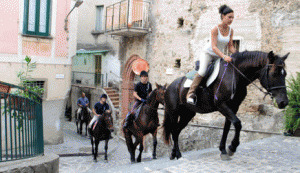 Enjoy mountains, forests, ancient villages, castles and feast on Italian foods and wines as you explore the unique environments of Mount Etna and beyond.